Voice Coil Diameter 1 in. Magnet Assembly Diameter 3.3858 in. Packaging Dimensions 11.811 in. x 12.2047 in. x 6.6929 in. 2 answers Where is this speaker made? This speaker is made in Italy. 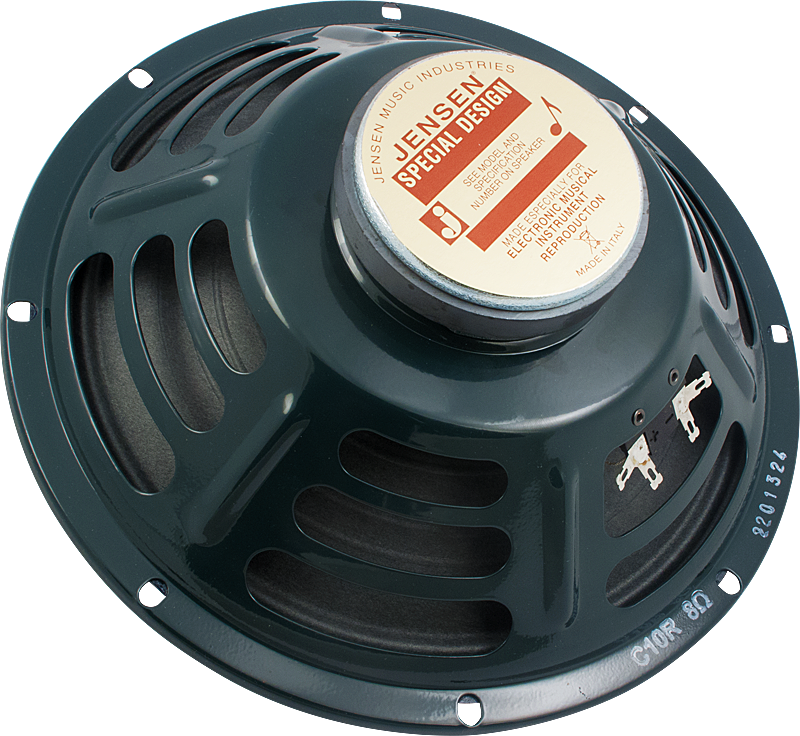 The 8 ohm, Jensen C10R, 25W speaker is absolutely wonderful. Probably the best speaker I have played through. The sound of the C10R in my Fender Princeton 65 Reissue is just fantastic. Very crisp and clean. 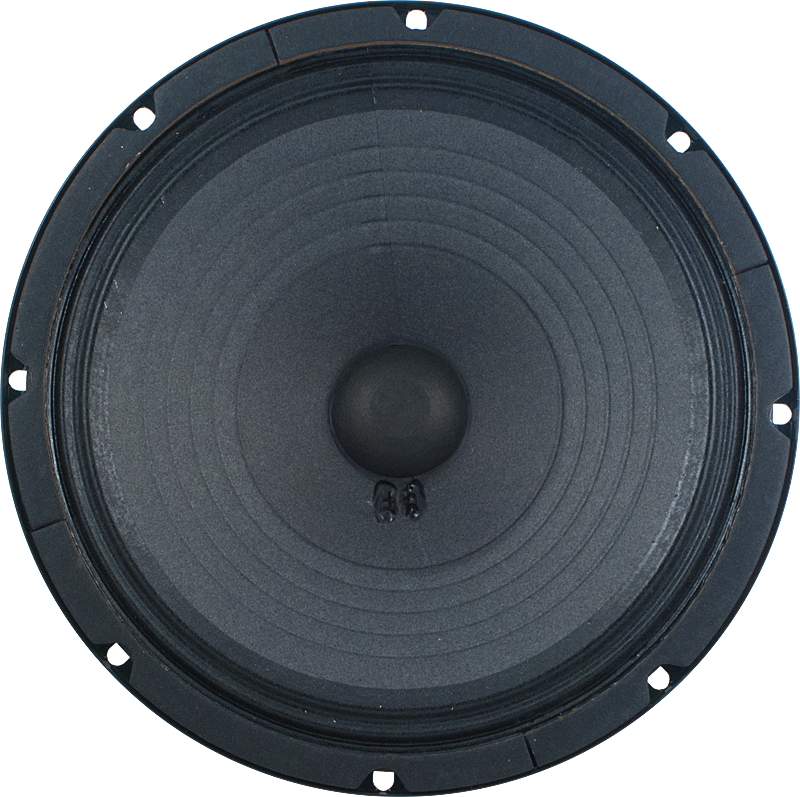 The bass is tight, punchy, and deep; hard to believe it's not a 12 inch speaker. The sound with the lipstick pickup on my tele along the Princeton at full volume would be perfection if it wasn't for the "flubbing". It's as if the speaker cannot handle the bass. This can almost be fully remedied by turning the bass down to 3 or lower however it would be nice to not having to limit the bass level. This issue only applies to when the Princeton is at full volume. I can have the bass on 10 with the volume at 7 or 8 with no "flubbing". I'd like to be able to get great sounding "Power Chords" with full volume. I would also like to take advantage of the full tube overdrive of the amp as I don't use effects pedals. 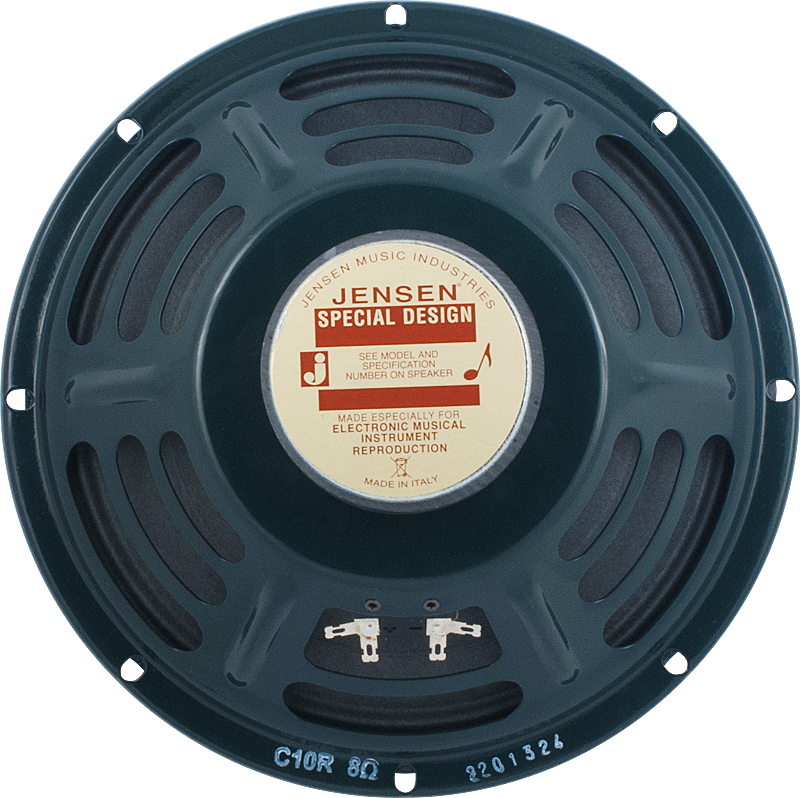 I give the Jensen C10R 25W speaker a five star rating as I believe the flubbing is the amp's and not the speaker's issue.